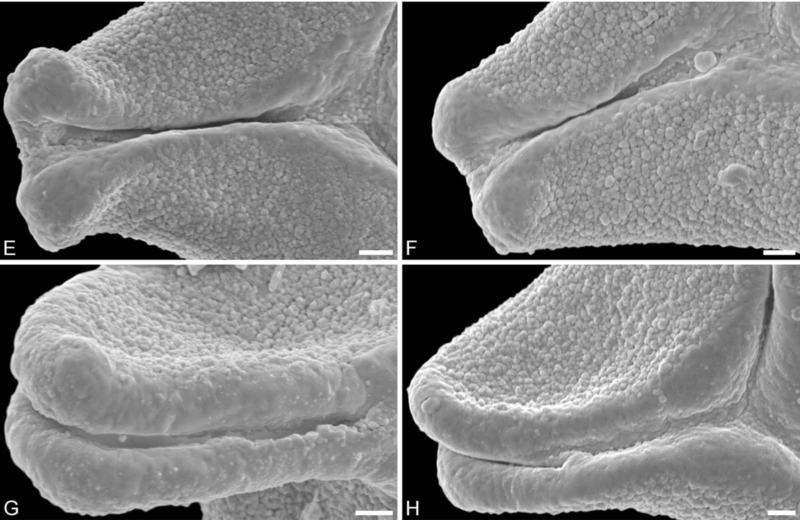 The fossil record of Aponogeton (Aponogetonaceae) is scarce and the few reported macrofossil findings are in need of taxonomic revision. 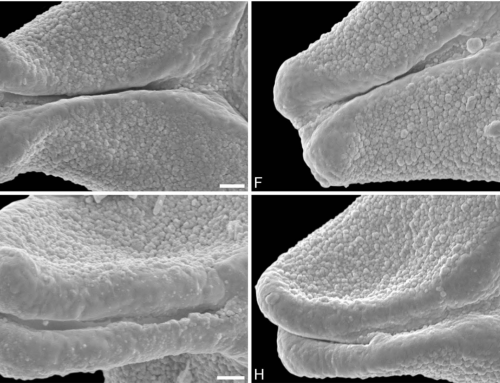 Aponogeton pollen is highly diagnostic and when studied with light microscopy (LM) and scanning electron microscopy (SEM) it cannot be confused with any other pollen types. 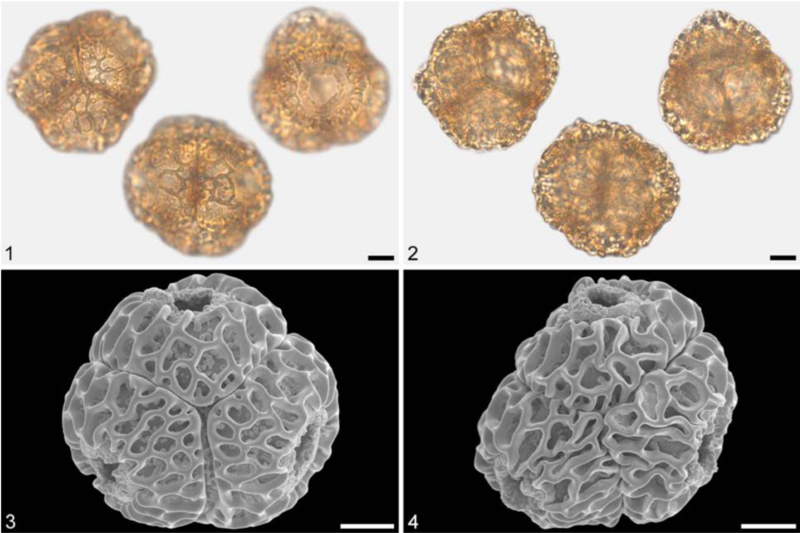 The fossil Aponogeton pollen described here represent the first reliable Cretaceous and Eocene records of this genus worldwide. 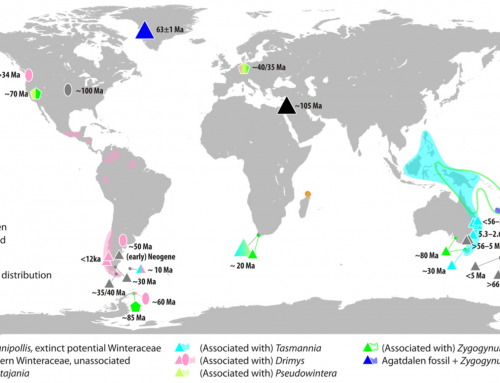 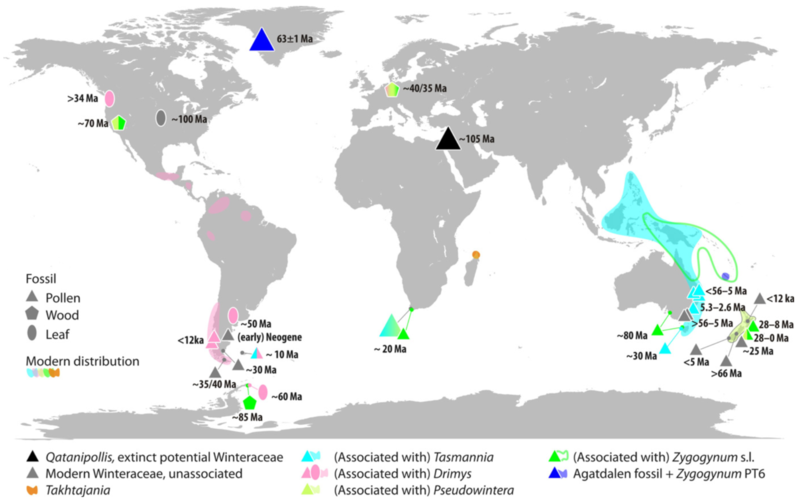 Today, Aponogeton is confined to the tropics and subtropics of the Old World, but the new fossil records show that during the late Cretaceous and early Cenozoic it was thriving in North America and Greenland. 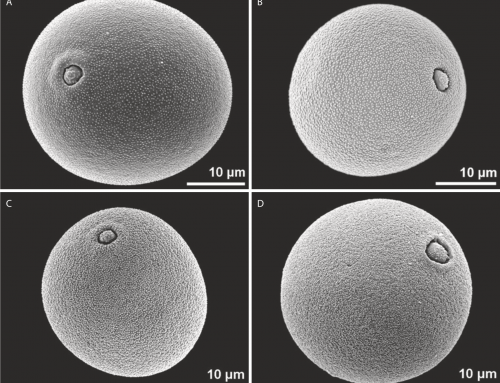 The late Cretaceous pollen record provides important data for future phylogenetic and phylogeographic studies focusing on basal monocots, especially the Alismatales. 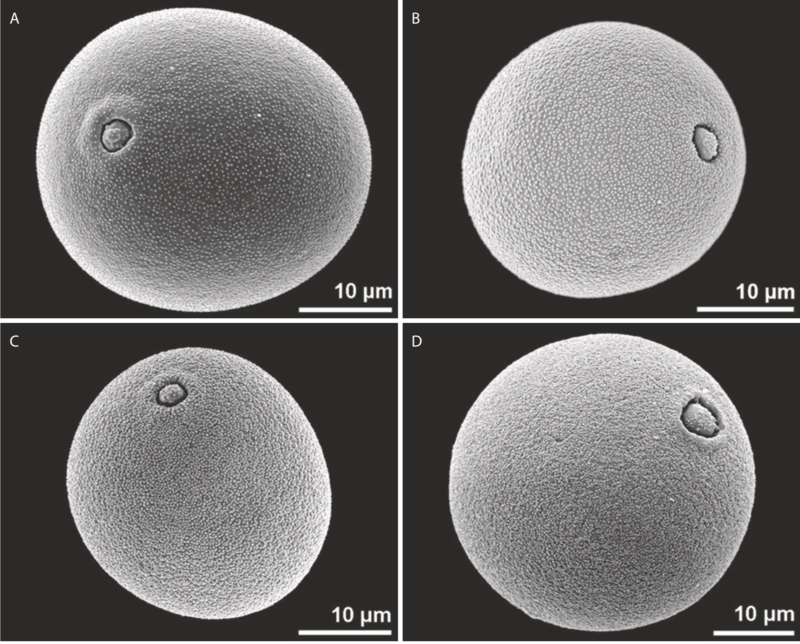 The Eocene pollen morphotypes from North America and Greenland differ in morphology from each other and also from the older Late Cretaceous North American pollen morphotype, indicating evolutionary trends and diversification within the genus over that time period. 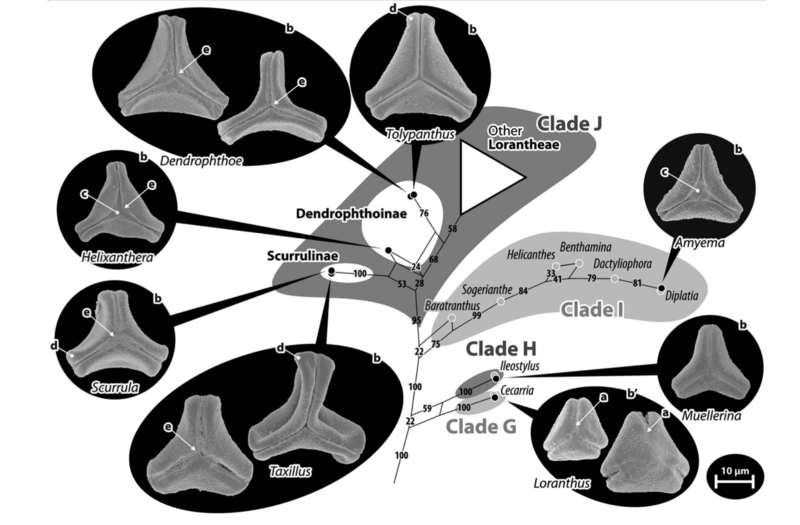 The presence of Aponogeton in the fossil record of North America and Greenland calls for a reconsideration of all previous ideas about the biogeographic history of the family. 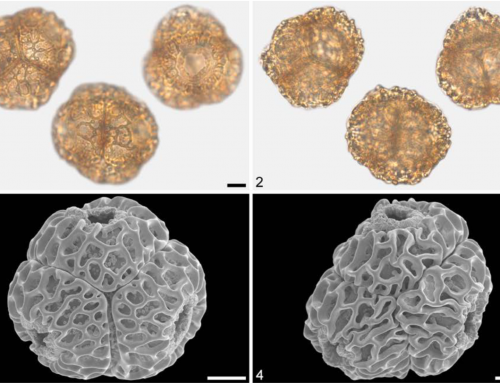 Friðgeir is a paleobotanist and geologist working on both macro- and palynofloras. 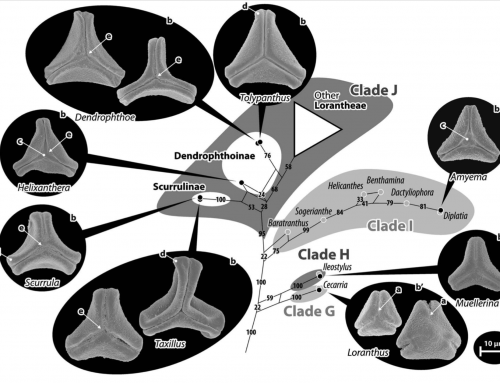 His research focuses on the history of Cretaceous and Cenozoic land plants.